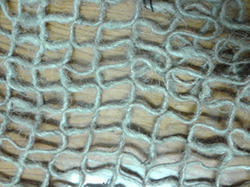 We can make Jute Geo Textile in various construction . 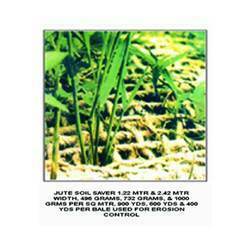 We offer high quality Jute Geo Textiles, which is made using superior quality Soft fabric. 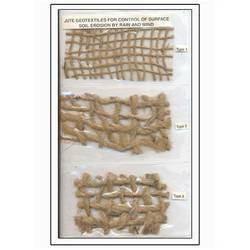 These are widely used for stopping topsoil erosion and soil improvement purposes. Known for their ecofriendly nature and durability, these Jute Geo Textiles are porous fabrics when used in alliance with soil. Our esteemed clients can avail them from us at most cost effective rates. We have for our clients a broad gamut of Jute Geo Fabric, which is highly appreciated for, lightweight, colorfastness and easy maintenance. These fabrics are ideal for construction industry for various building and structural construction. Offered at most affordable rates, these Jute Geo Fabrics have salient features like high strength, excellent color & patterns and high durability.